Ramchandra Singh (1949–2018), of Bangarmau village in Unnao district of Uttar Pradesh, was a member of the Communist Party of India (Marxist–Leninist) Red Star, and served on its Central Committee. He was part of the editorial board of Red Star Monthly (Hindi). He passed away when this book was in press. Madhu Singh is a professor in the Department of English and Modern European Languages, University of Lucknow. She has previously translated the scholar G.N. Devy’s work, A Nomad Called Thief, into Hindi as Ghumantu Hain Chor Nahin. Read this report on the launch of the book in Delhi at Studio Safdar on 25th May 2018 when Kavita Krishnan, Aman Sethi, Anand Swaroop Verma, Madhu Singh and K.N. Ramachandran spoke about the life and work of Comrade Ramchandra Singh. 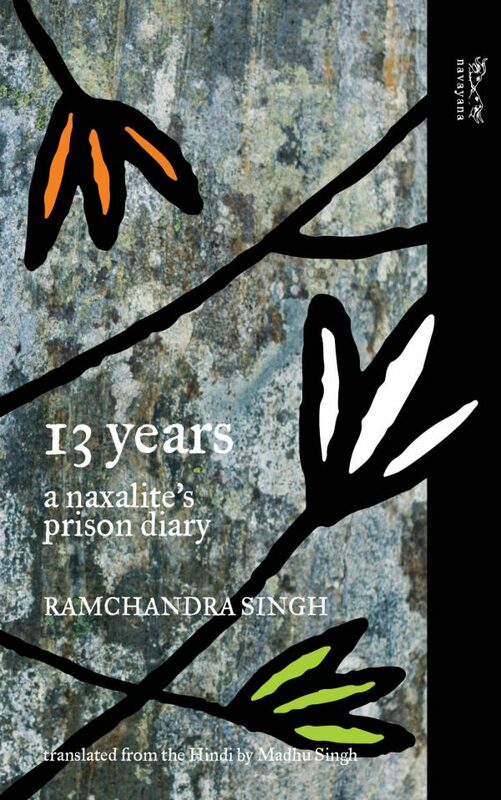 Read our March 2018 newsletter The Ides of March: Faiz reading Ramchandra Singh where we recount how Singh’s life, work and death came about. The Wire: Another unmarked grave in history. Remembering the anonymous revolutionary from Bangarmau—a man broken in love, and a man whose arrival on this stage of history coincides with his death. What Congress & Gandhi Have Done to the Untouchables?